Observer is just a few days away from reaching Switch. The “cyberpunk, detective thriller” will release digitally on February 7, Bloober Team announced today. – Hack into the twisted minds of criminals and their victims as you traverse a surreal landscape, uncovering meaning behind imagery. – Unique cyberpunk setting, as players find themselves in 2084 AD, Krakow, Poland. – Genre-defining gameplay in an unsettling, dark dystopian future. – Exercise your morality by making difficult choices in the futuristic slums, where the law is what you make it. 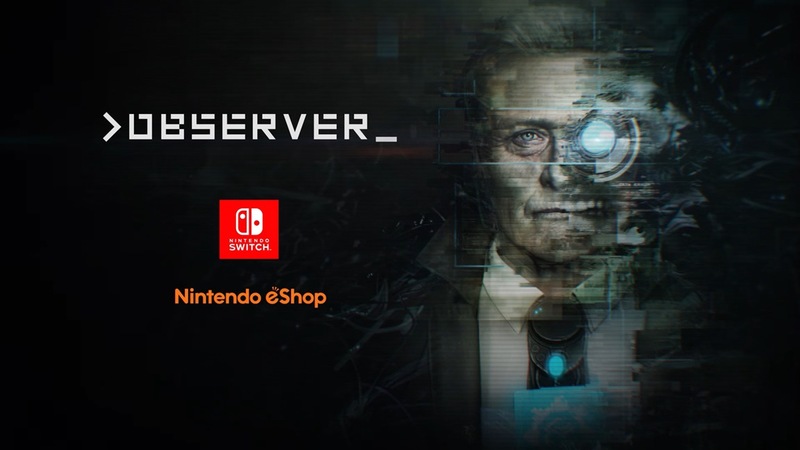 Observer will cost $29.99 / €29.99 on the Switch eShop.